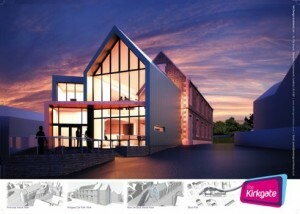 CMC in partnership with Abound Design have been commissioned by the Kirkgate to undertake an assessment of their audience needs and prepare a detailed design and interpretation plan for an HLF Stage 2 application. Having met with staff and volunteers in Cockermouth earlier this week we are delighted to have this opportunity to work with such a dedicated team. 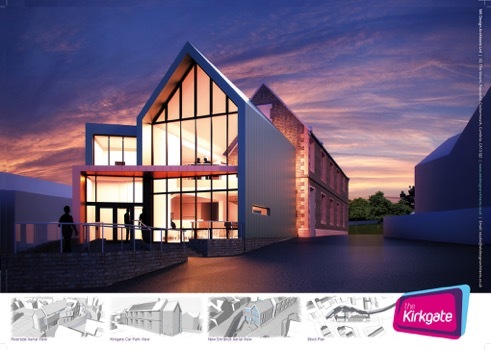 The Kirkgate is at the heart of Cockermouth’s arts, entertainment and heritage scene and we look forward to assisting them with realising their plans for the future.